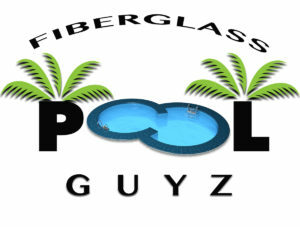 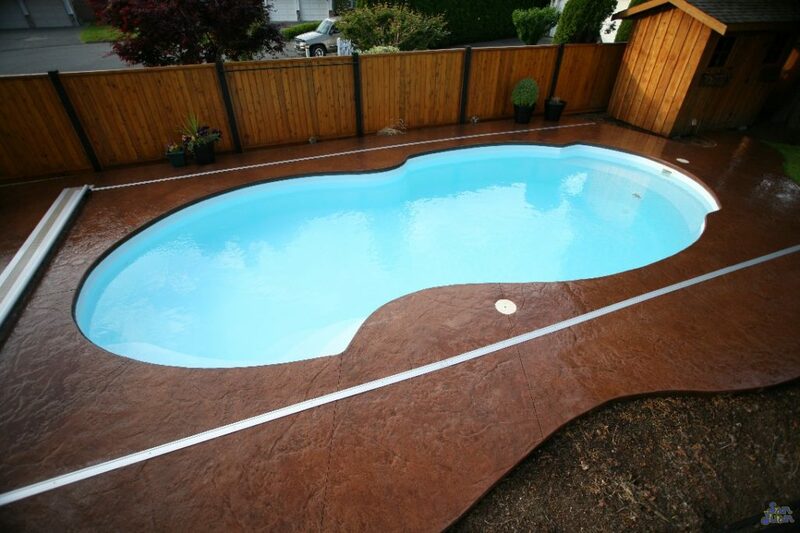 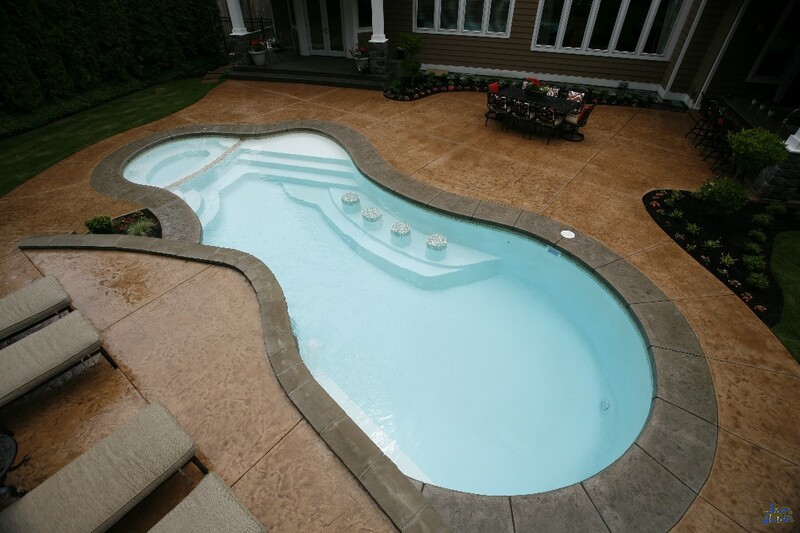 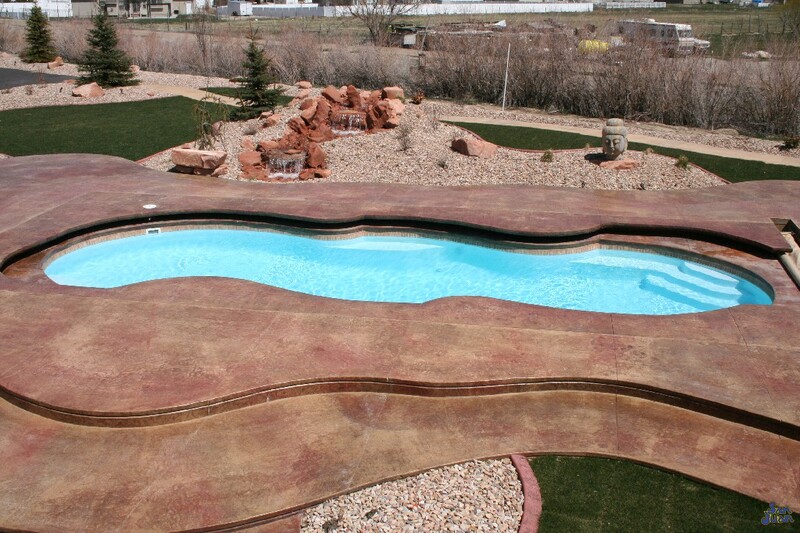 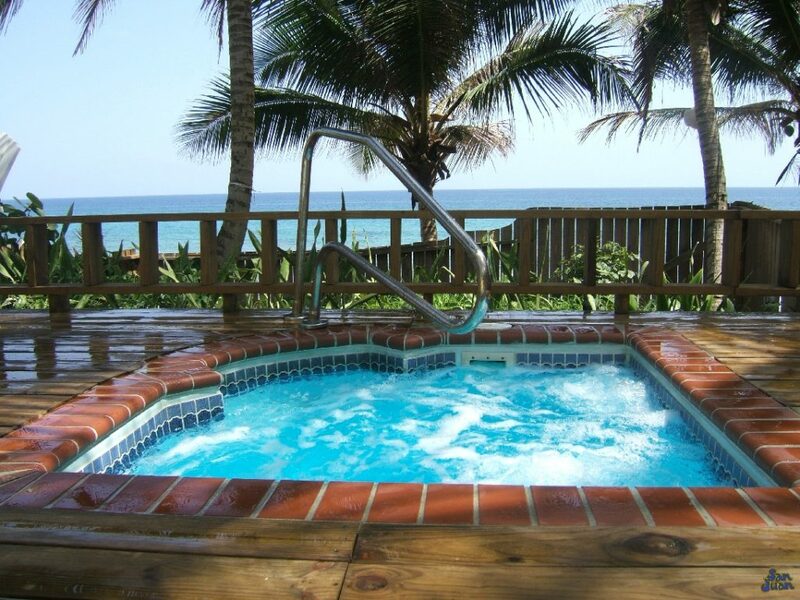 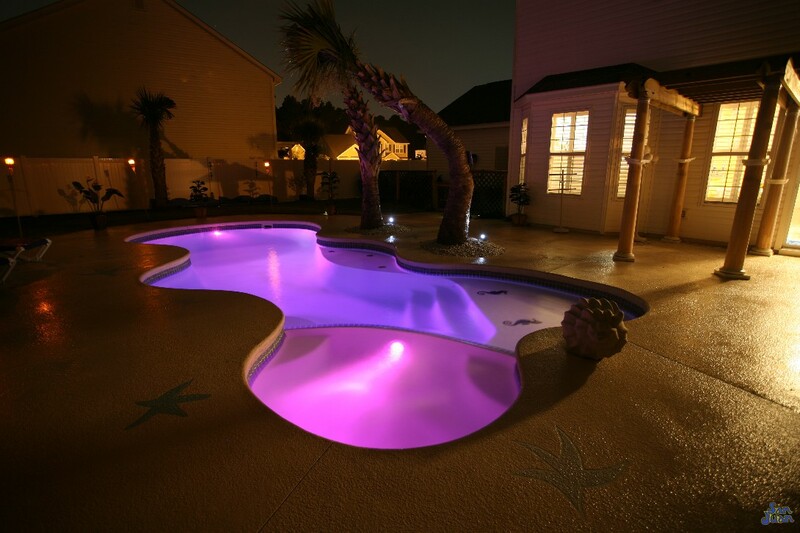 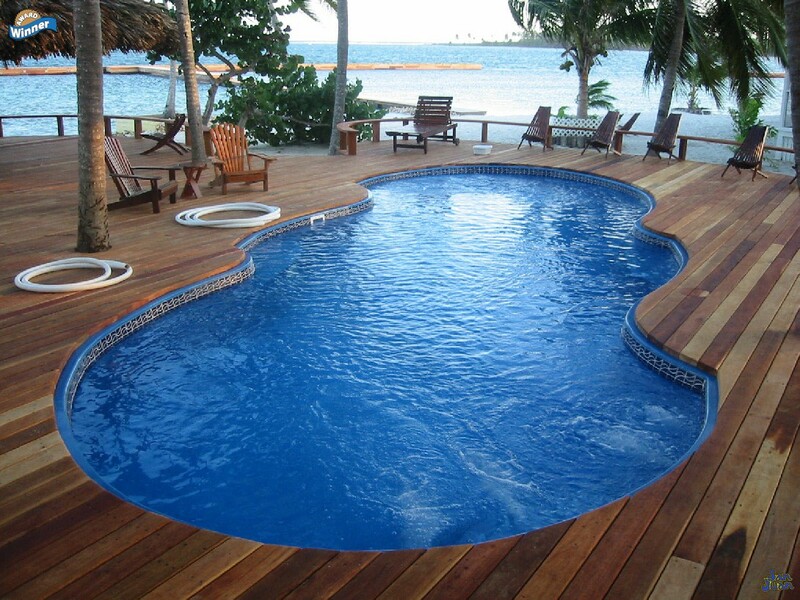 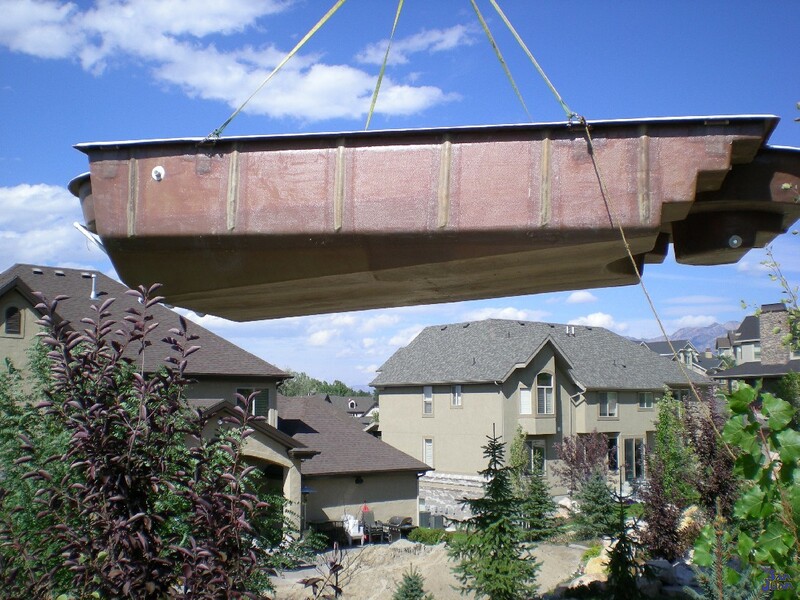 Jim Lugari has been installing Fiberglass Pools for over 9 years. 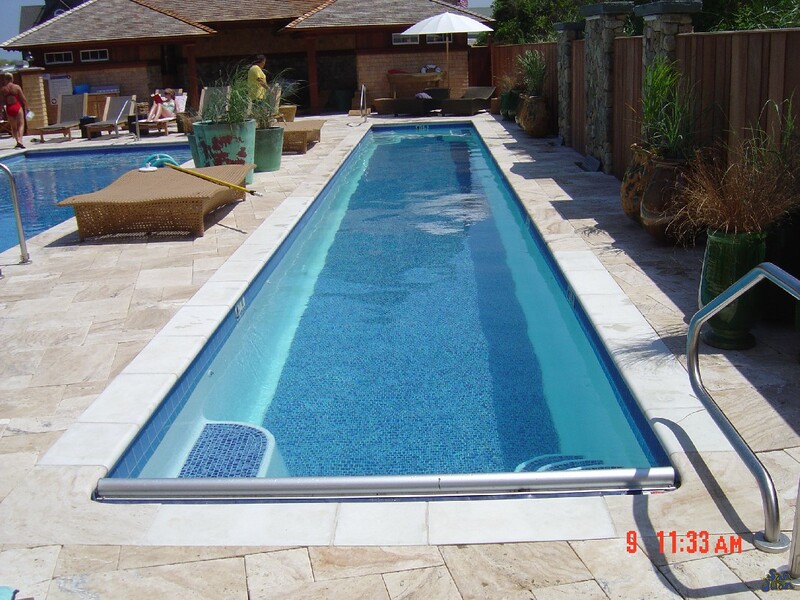 Along with the experience of his installation team they make up over 25 combined years in the industry. 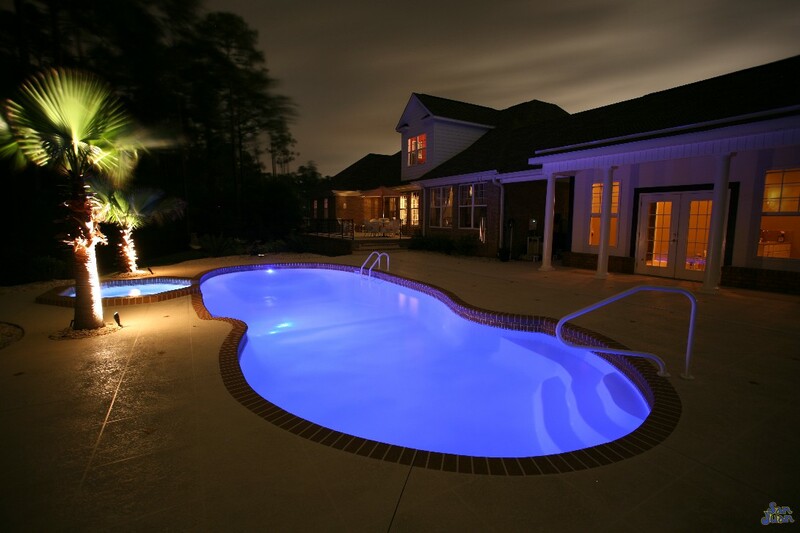 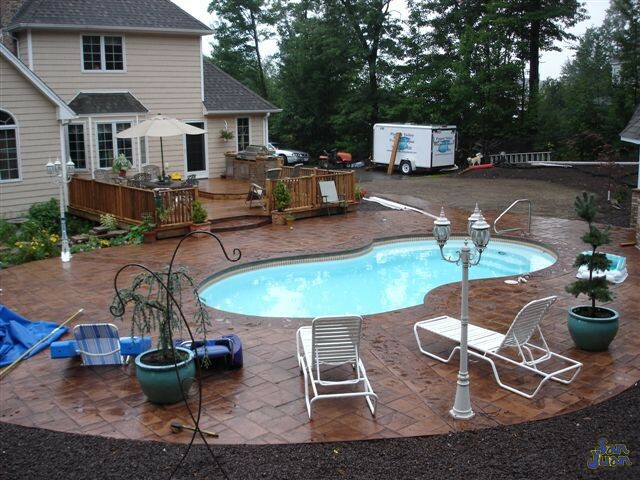 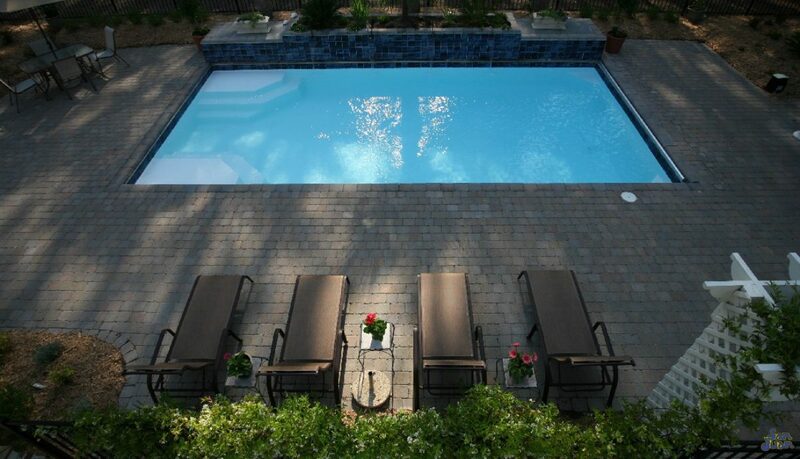 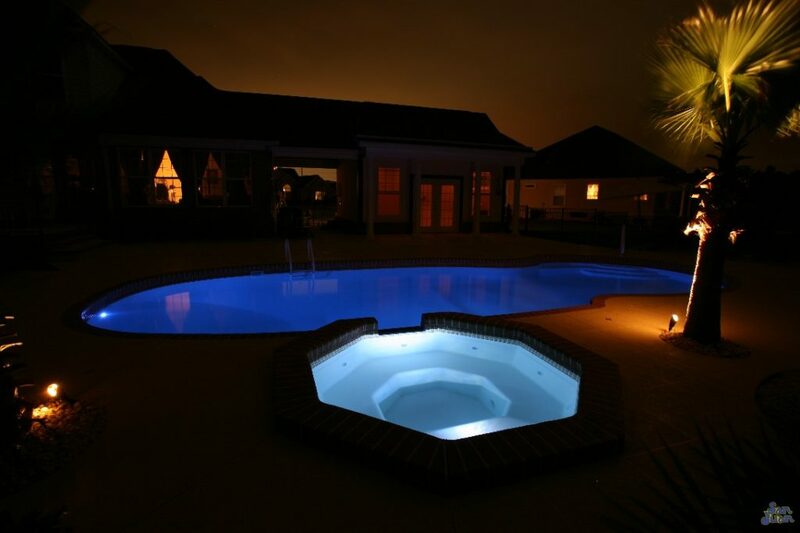 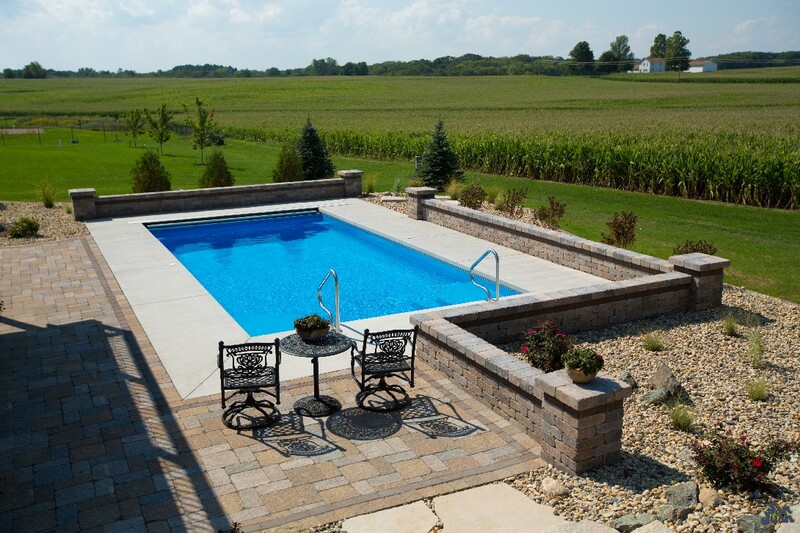 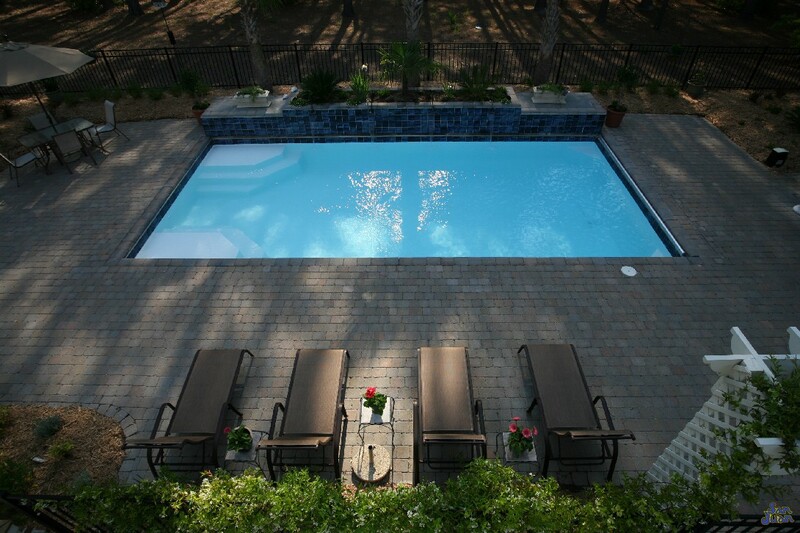 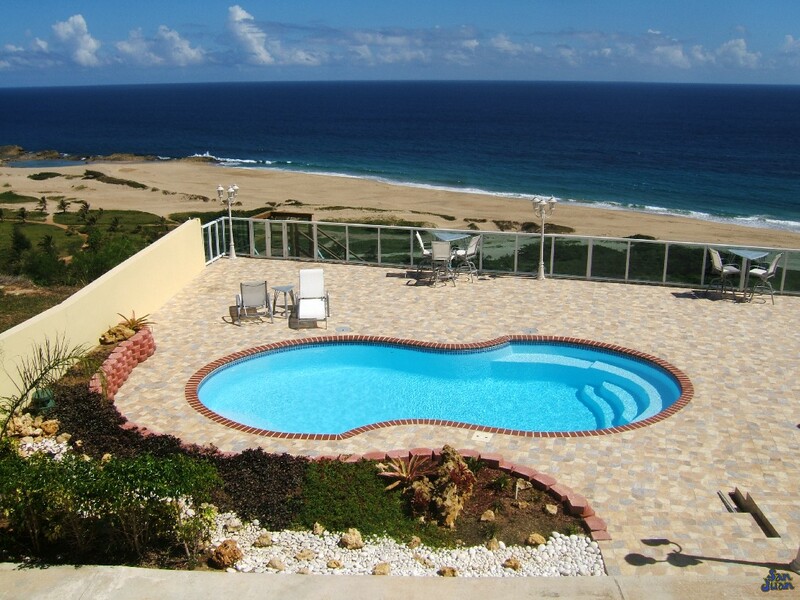 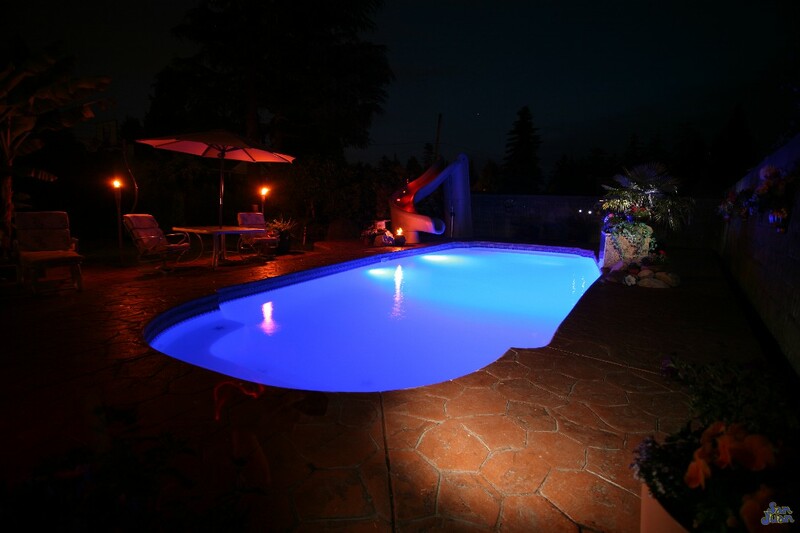 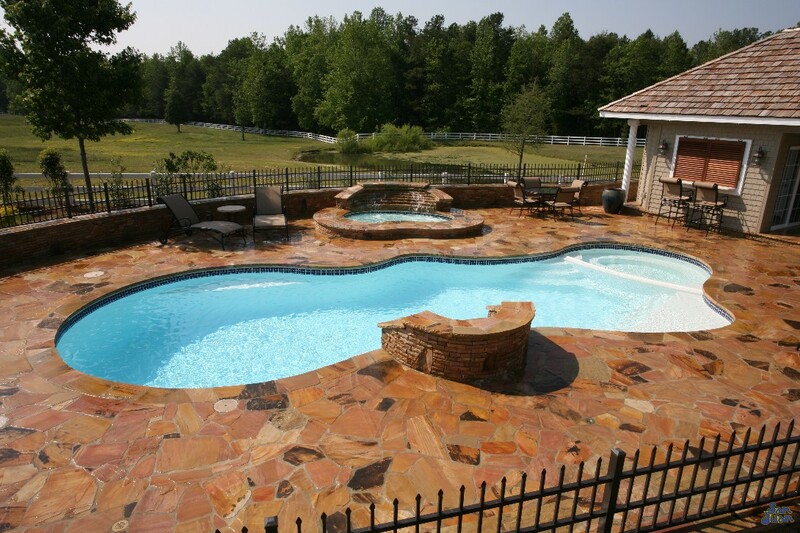 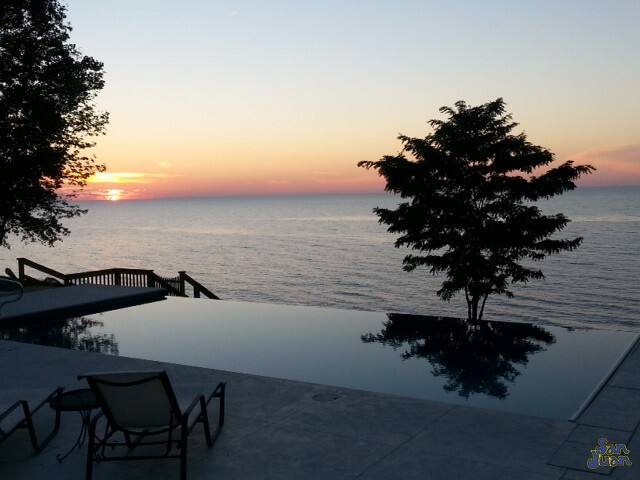 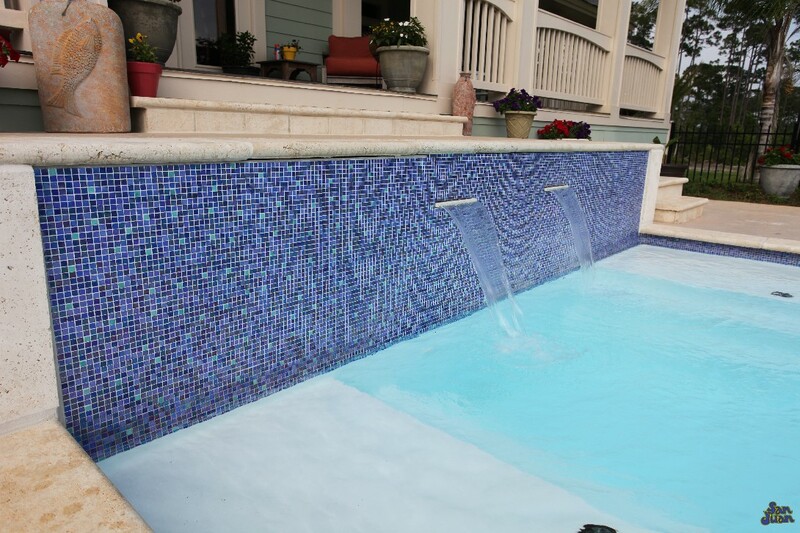 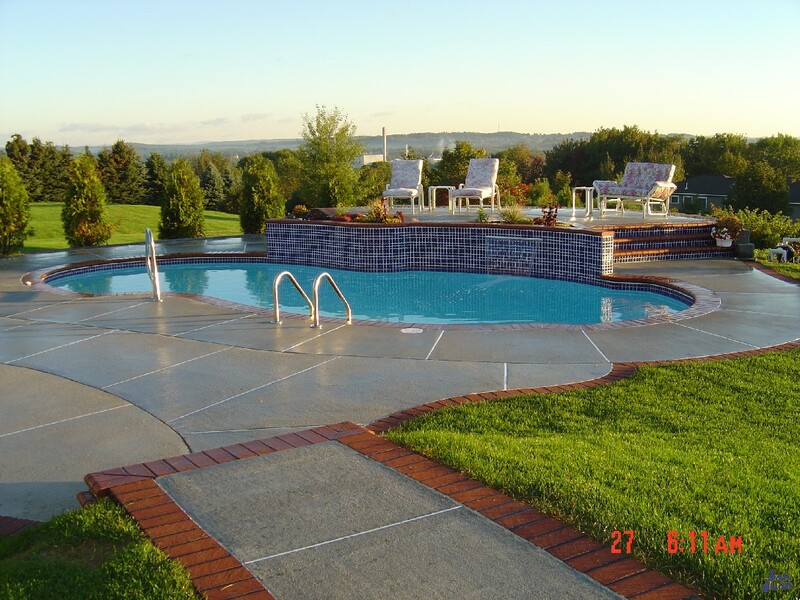 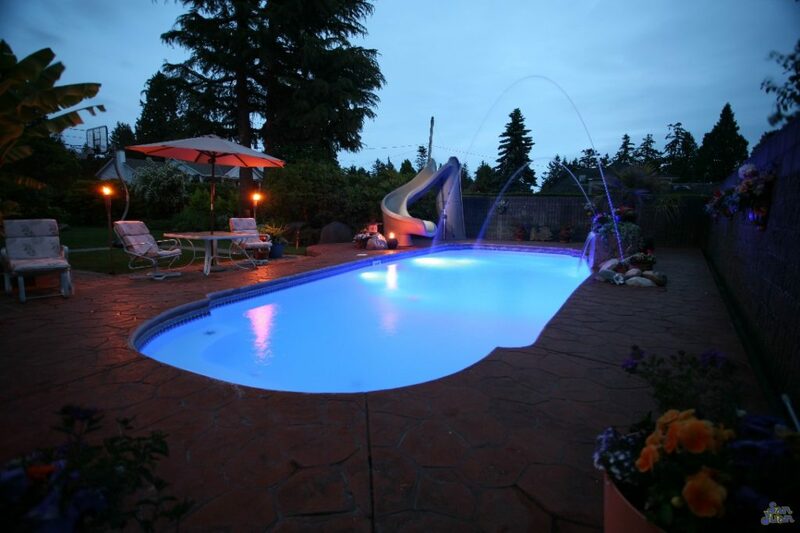 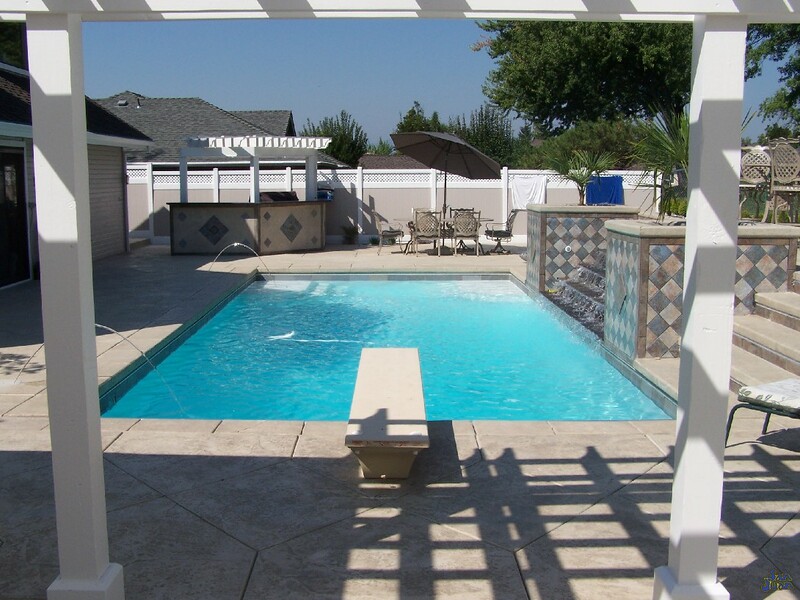 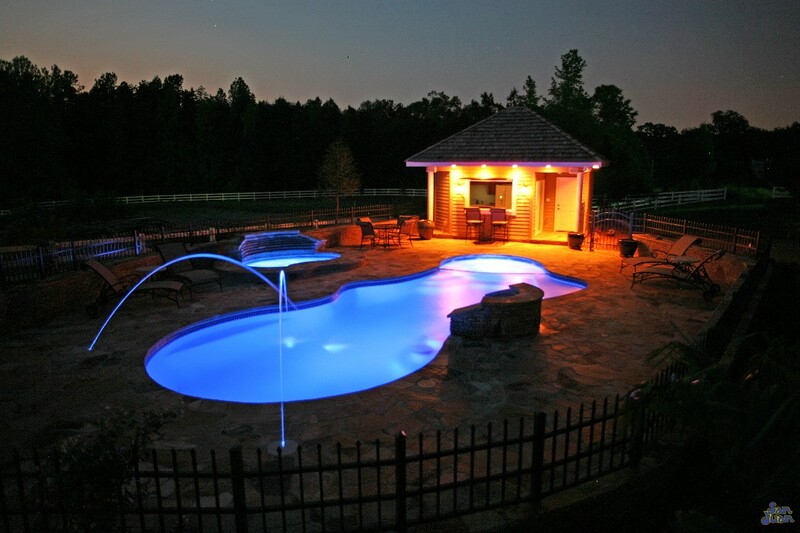 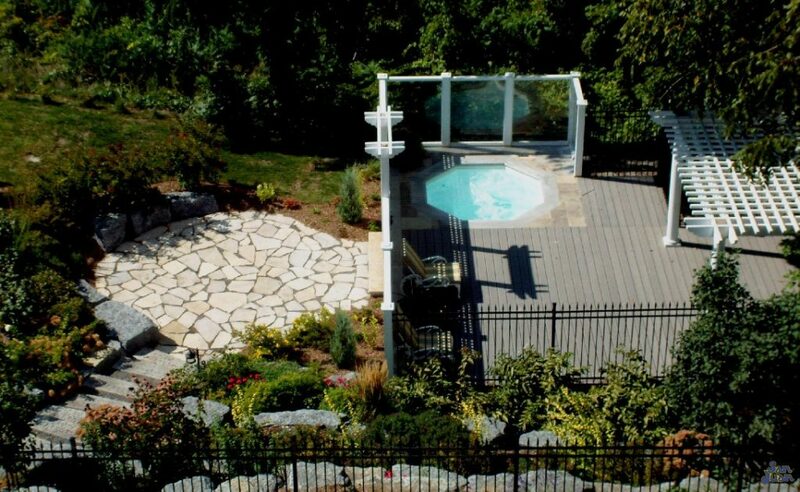 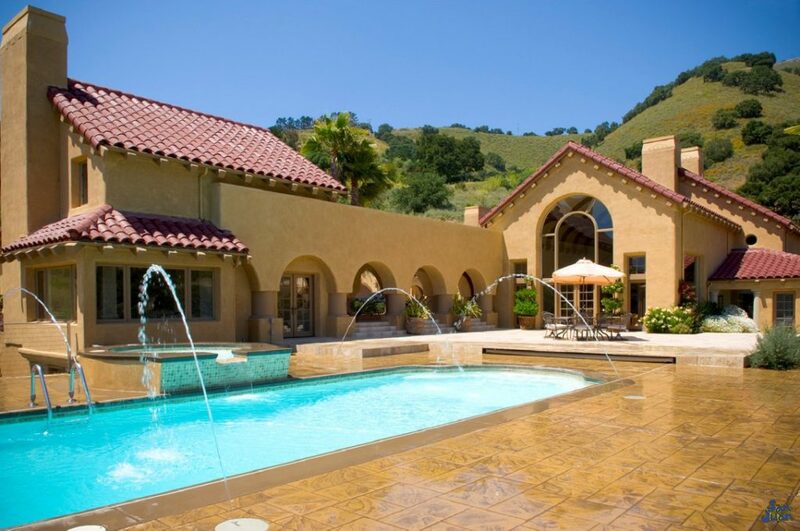 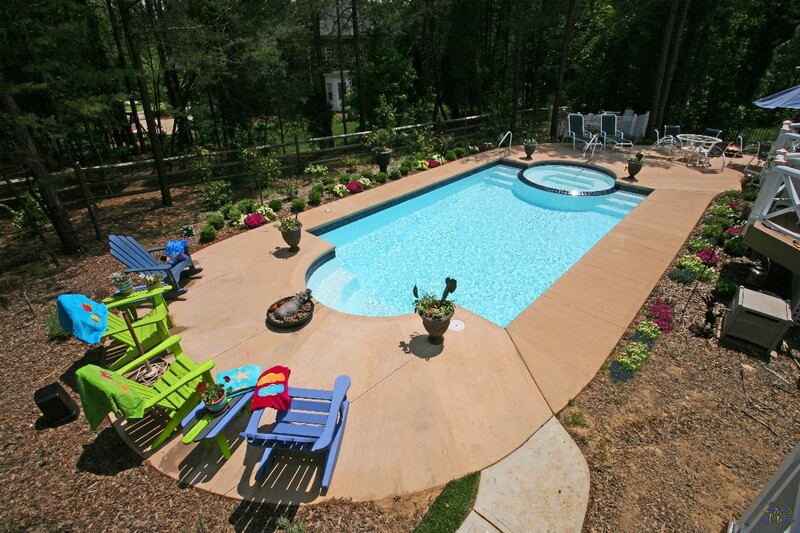 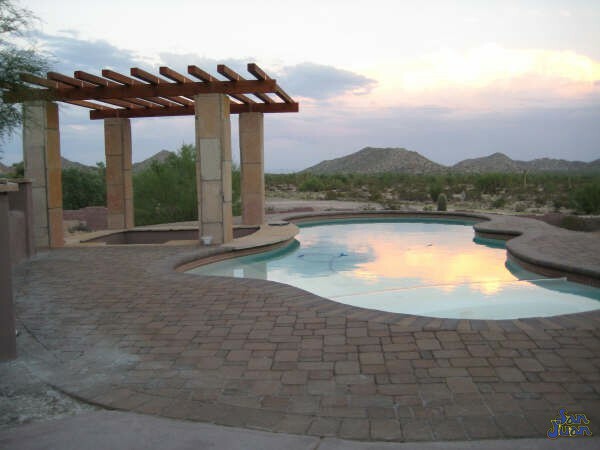 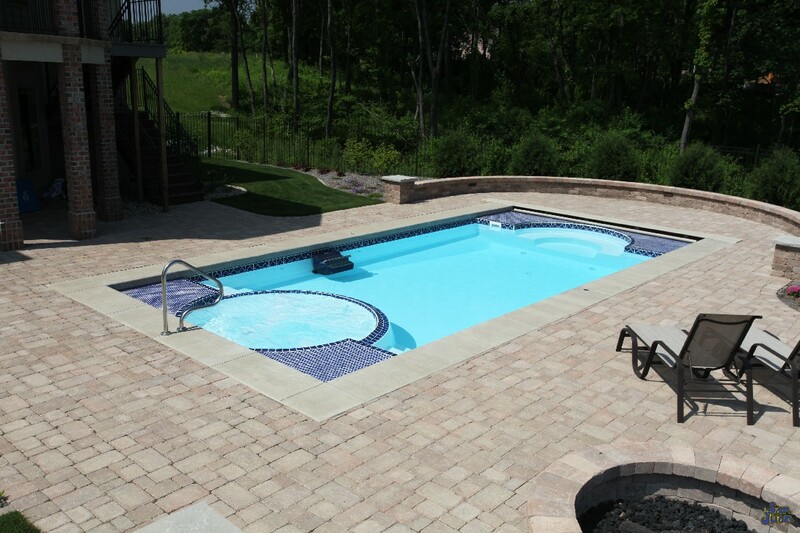 Jim’s primary focus is on his customers and ensuring that he builds you a quality pool that lasts a lifetime. 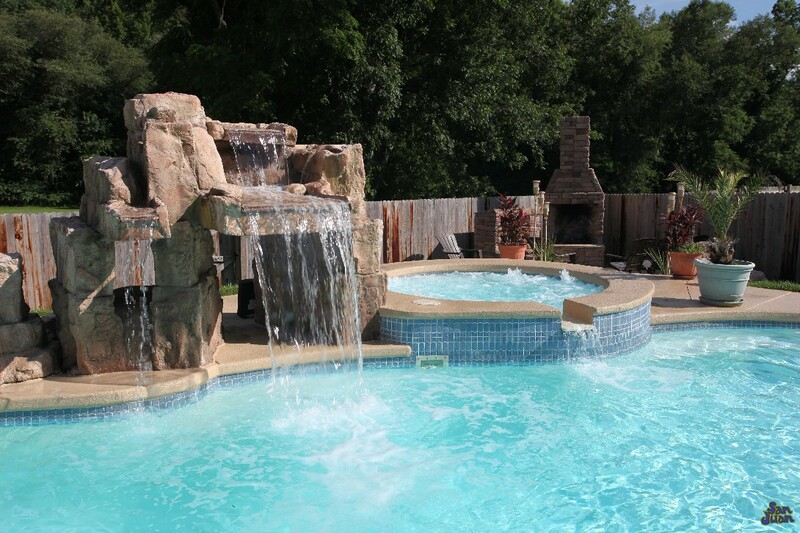 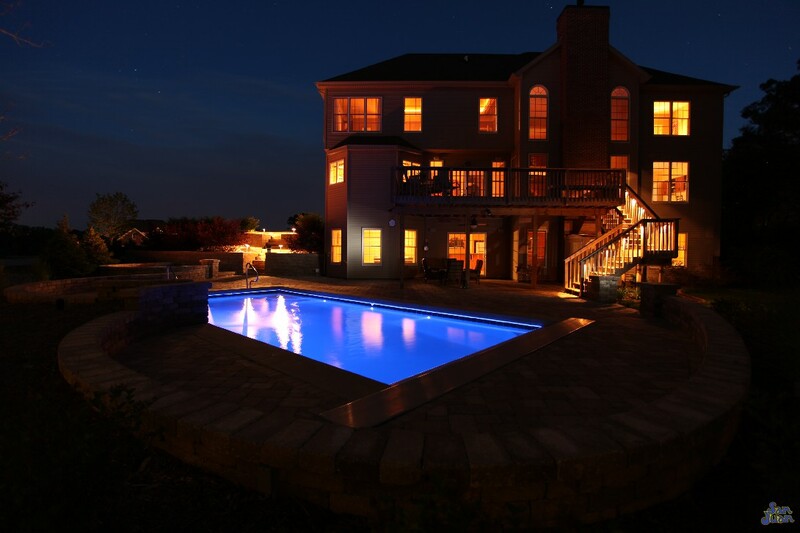 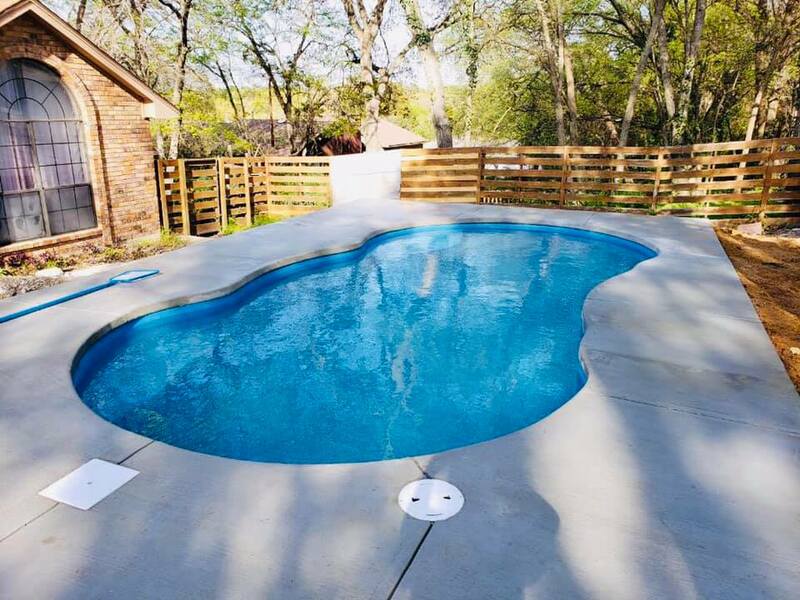 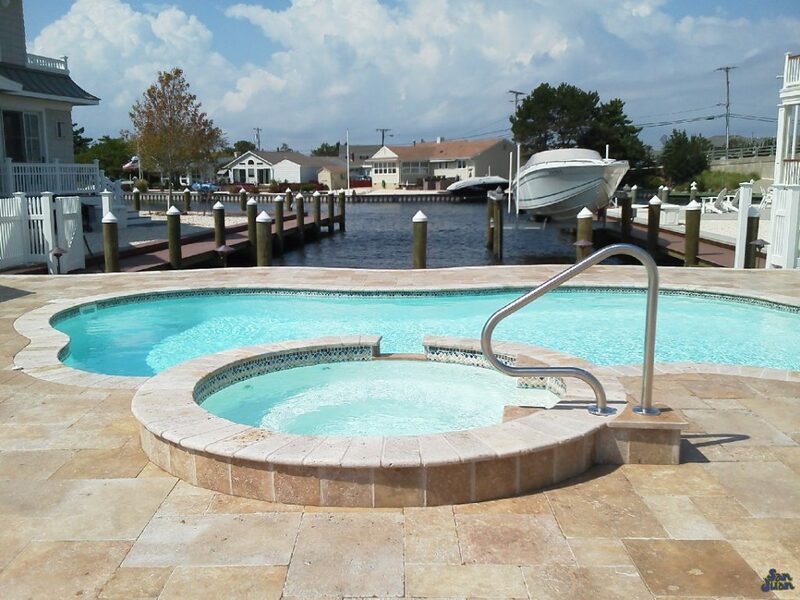 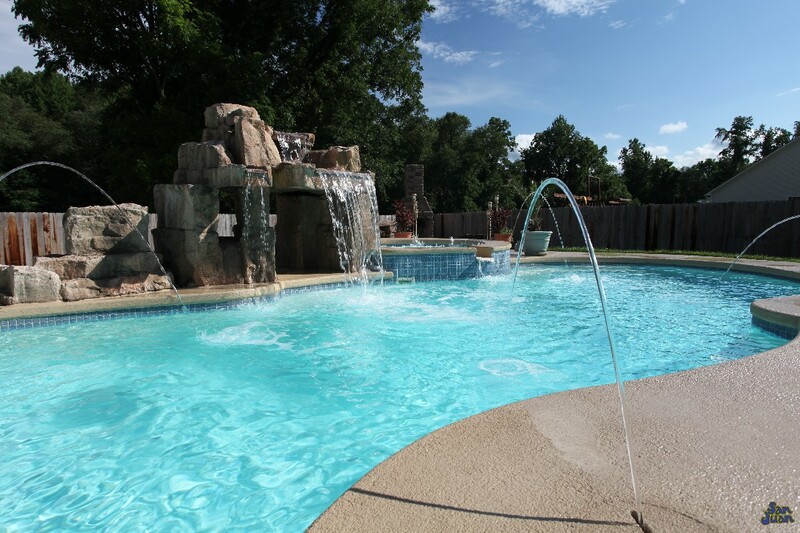 Jim’s reason for wanting to dive into the fiberglass industry rather than the traditional gunite (which is more prevalent through north Texas) is due to the strength and durability of the pool shell.